Seven, Nine and BSkyB have rejected News Corporation’s bid of $20 million for Australian News Channel, parent company of SKY News. The Australian reports they have put a figure of at least $50m on the table. But News is now exploring the cost to setup its own news channel using Foxtel studios. News owns 50% of Foxtel, with Telstra owning the remaining 50%. Earlier reports in February put the first bid at $25m, a figure Nine CEO David Gyngell said did not represent “fair value.” News reportedly later issued a “take it or leave it” offer. 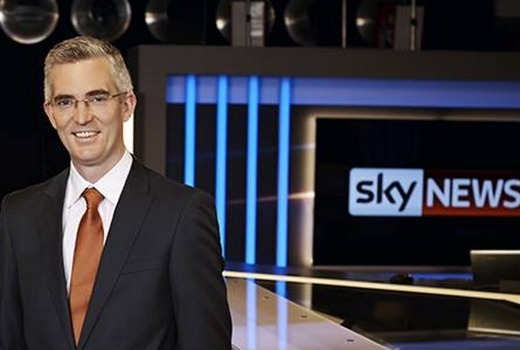 News is believed to be keen to boost its proportion of video which it could do by acquiring SKY News. what, compared to ABC News24? You have got to be dreaming. That’s hilarious, same can be said for the ABC, when I switched over to the government broadcaster, my TV fell off the stand because it was leaning so far left.